Eriskay Lilt in 1 Haun, on the Isle of Eriskay, offers glorious self catering accommodation in a luxurious house on the Western Isles. 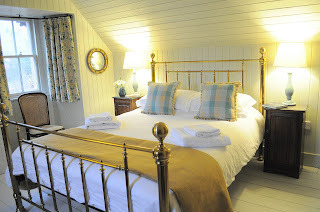 Situated in a wonderful location near the coast, we are perfect for an unforgettable holiday away. 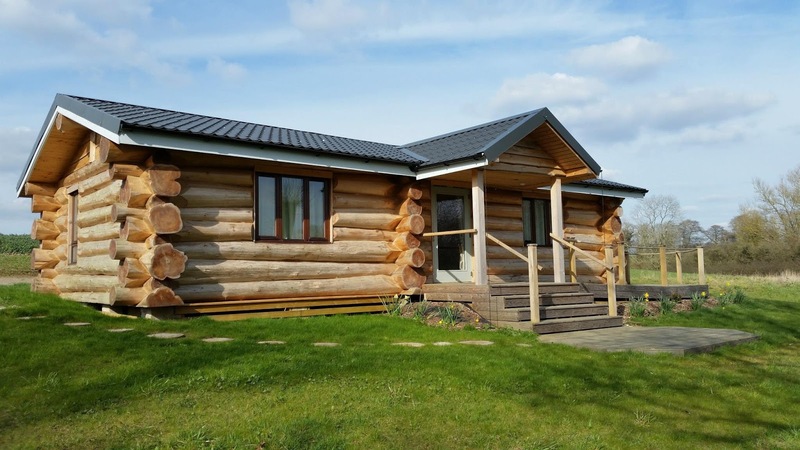 Our contemporary and eco friendly holiday home sleeps up to 8 people is ideal for groups or families looking for somewhere special to stay. There are 2 double and 2 twins rooms to choose from and all bed linen and towels are provided and flat screen TVs and DVDs are in all of the bedrooms. Artdornish in Morvern offers self catering holiday accommodation in the beautiful west coast of Scotland. The Ardtornish Estate has lots to do and see with over 35,000 acres to explore. Upon arrival you are sure to receive a warm Scottish welcome. The Artdonish Estate has lots to do and see with over 35,000 acres to explore. There is a range of self-catering holiday accommodation, from the grand Victorian apartments through to cosy and romantic cottages. Every property has its own unique character and all enjoy stunning views, log fires and everything else you need for a wonderful holiday in the West Highlands of Scotland. Ardtornish holds a special place in the heart of everyone who visits. 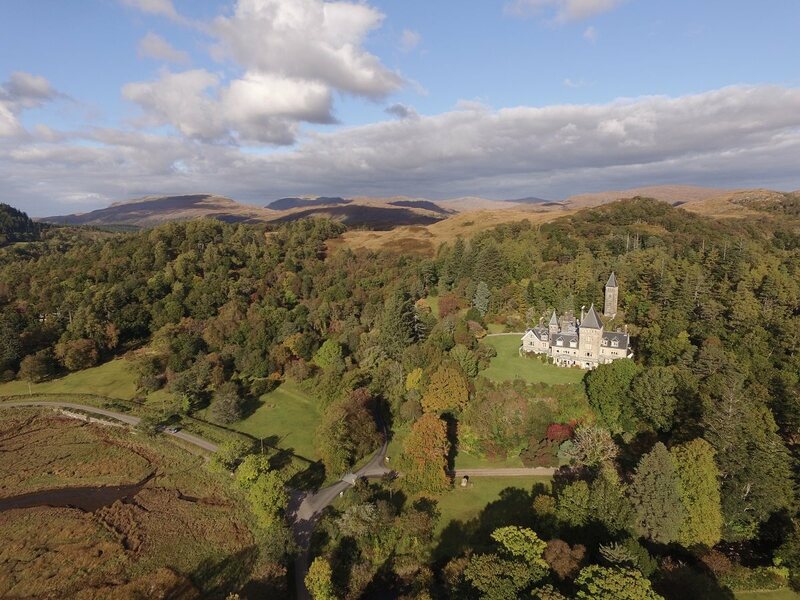 Explore for yourself, discover Ardtornish’s secrets, & begin the journey that leads so many back time and time again. Alborough House and our character holiday cottages sit in the rural hamlet of Forncett St Mary just 9 miles south of Norwich and close to the Suffolk/Norfolk borders. Our cottages are converted barns situated in a quiet and rural setting perfect for those looking to relax and enjoy the peace and quiet. Although rural, we are very well situated to be within striking distance of the many tourist attractions both Norfolk and Suffolk have to offer. Local villages offer some excellent pubs for those wanting to sample good food and real ales. Nearby attractions include Banham Zoo, steam museums at Bressingham and Forncett and Wymondham Abbey. The village of Long Stratton is 3 miles away with shops and facilities and the market Town of Diss is nearby. The medieval city of Norwich is some 9 miles north. Dunston Hall some 5 miles away has a wonderful spa and golf course (open to non-residents). The famous Norfolk Broads are within easy reach and perfect for a day exploring on one of the many boats for hire. The Suffolk Heritage Coast is under an hour away and includes the famous towns of Southwold and Aldeburgh, popular for their coloured beach houses, fashionable shops and beaches, including some of the best fish and chips around. Also within reach is the North Norfolk coast, including seaside towns such as Cromer and the pretty town of Wells next the sea, famous for crabbing along the quay, Blakeney and of course the beach and stately home at Holkham. Slightly further away is the Queens Christmas residence of Sandringham, but still easily accessible for a day trip. 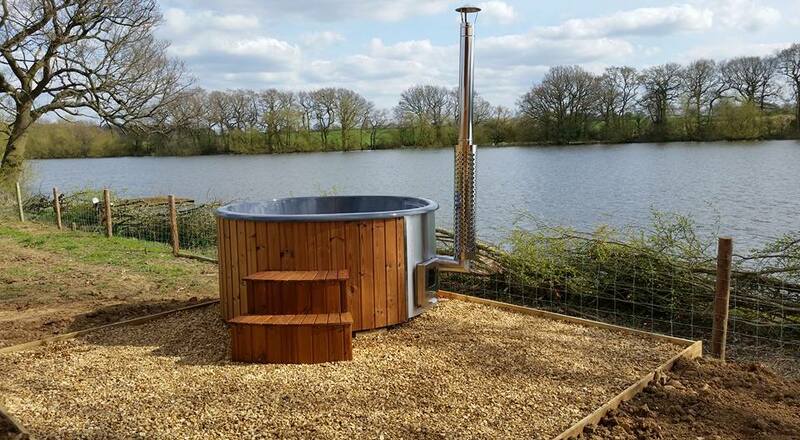 Sulby Resevoir Retreat in Welford, Northamptonshire, offers wonderful self catering accommodation in 2 magnificent wooden houses. Situated in a family farm and surrounded by rolling countryside and the Sulby Reservoir, we really are an unforgettable holiday destination. 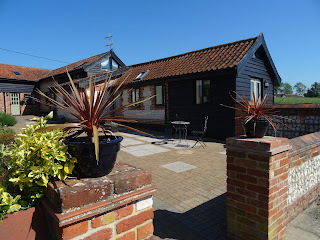 Dairy Cottage is a self catering holiday home close to Niton, near Ventnor on the Isle of Wight. The holiday cottage is a recently converted old stone dairy, well placed for exploring the beautiful Isle of Wight. It nearby Niton you will find an excellent grocery store, butcher, chemist, hardware store, pubs and a hairdresser. It is comprised of a spacious living room with underfloor heating, a dining area and garden doors leading out to an enclosed patio and garden. The kitchen has a cooker, microwave, fridge/freezer, dishwasher and washing machine. 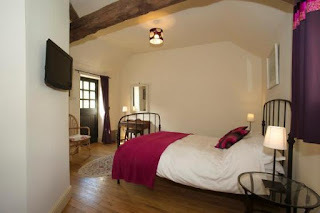 Upstairs is a large bedroom with three beds. 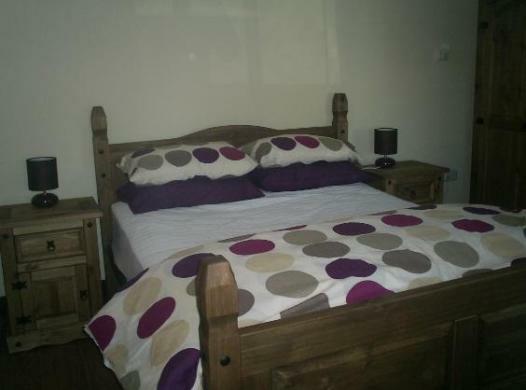 Downstairs is a double bedroom with underfloor heating. There is off-road parking by the property and you can use the table tennis room and play area nearby. Dairy Cottage is dog friendly - no need to leave your best friend behind! 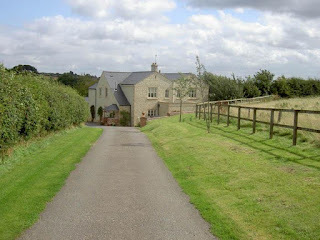 Broccoli Bottom offers self catering holiday accommodation in Manton, Rutland. 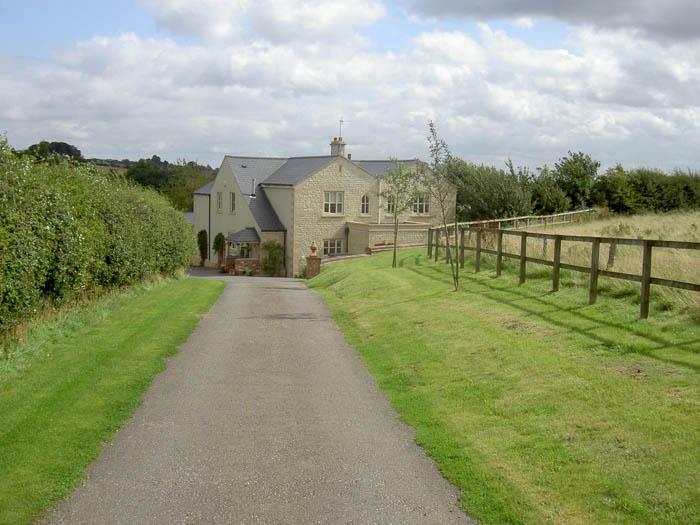 Broccoli Bottom Self Catering, Manton, Oakham, Rutland (Sleeps 2 - 6). 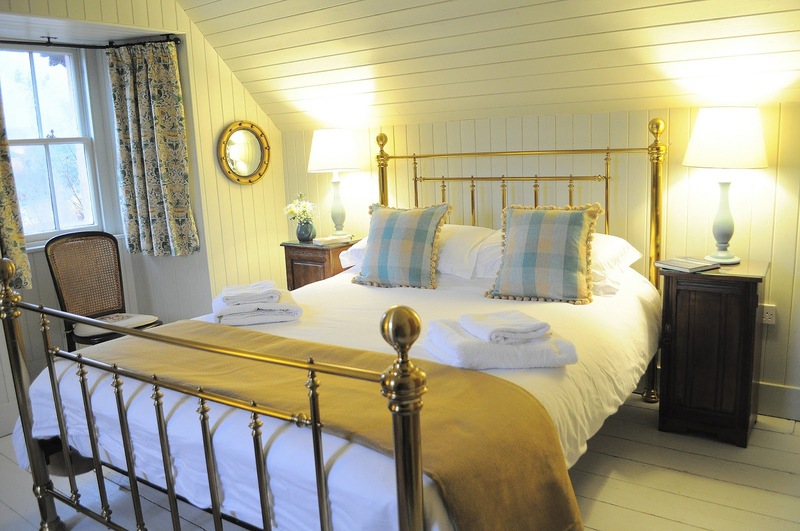 The cottages are three miles from Oakham, the county town of Rutland and only three miles from Uppingham, a traditional market town and home to Uppingham School. Six individual apartments/cottage sleeps between 2 - 6 persons offering very flexible accommodation. All self catering accommodation is furnished to a very high standard with their own access and parking. A total of 27 guests can be accommodated, making it an excellent choice for reunions, clubs and family get togethers! We are within walking distance to Rutland Water and village inn. 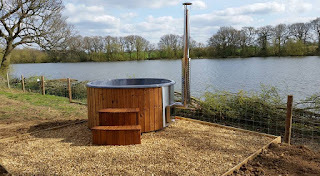 The Stables is a self catering barn located on a working arable farm located in the small village of Tingrith, about twenty minutes from the Buckinghamshire town of Milton Keynes. 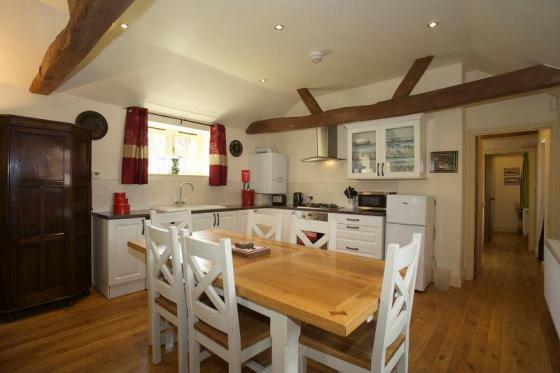 The holiday home can accommodate up to 6 people in 2 double bedrooms and a twin room. There is a spacious living/kitchen which is well equipped with a TV, DVD player, Wi-Fi, fridge/freezer, dishwasher and washing machine. Outside there is a private garden and parking. This is the ideal setting for accessing the train into London or for Luton Airport which is just 12 miles away. There are plenty of areas to walk, cycle, golf and fish as well as a range of interesting attractions such as Woburn Safari Park, Althorpe House, Bletchley Park, Nene Valley Railway and RSPB Sandy Visitor Centre. Gorrig Cottage is a family friendly holiday home, located amongst the West Wales countryside, close to the Cardigan Bay coastline. It offers the ideal place to enjoy the delights close to home and the opportunities of discovering a truly spectacular region, from canoeing and fishing on the River Teifi to exploring castles, beaches and coastal paths. There is something for everyone! Llandysul, our nearest town, is a centre of activity holidays in this part of Mid Wales. The River Teifi runs through Llandysul and provides excellent salmon fishing and canoeing. There is the Llandysul Paddlers Canoe Centre and also the Harp Centre of Wales. 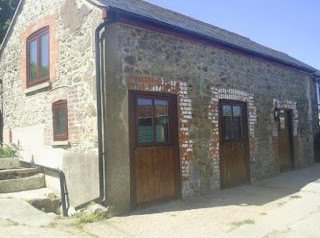 Close by at Capel Dewi is Rock Mill, a water powered woollen mill, while the National Wool Museum can be found near Newcastle Emlyn (a bustling market town which also boasts salmon fishing). The West Wales Museum of Childhood is nearby at Llangeler and the Teifi Valley Railway at Henllan. Brechfa Forest is only 10 miles away in Carmarthenshire, South Wales, is well known for it’s spectacular mountain bike trails with routes for every level of cyclist.